KELTA FIT: TRANSFORMING THE WAY WE KEEP FIT AND HEALTHY; WITH A LIVELY, SOCIAL, EXERCISE TO MUSIC FITNESS CLASS INSPIRED BY TRADITIONAL CELTIC DANCE FORMS. Set up in 2014, our vision is to improve the physical, mental and social wellbeing of both individuals and our communities by providing a Scottish twist on exercise to music and nutrition. 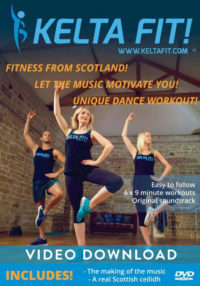 So, you can get Kelta Fit at your community hall, gym, local school or even your own home with our infectious, high energy workouts and delicious healthy recipes. The only exercise to music dance fitness class to have first-time dancers, party starters, experienced movers and social seekers all gathered in one (seriously fun) place. 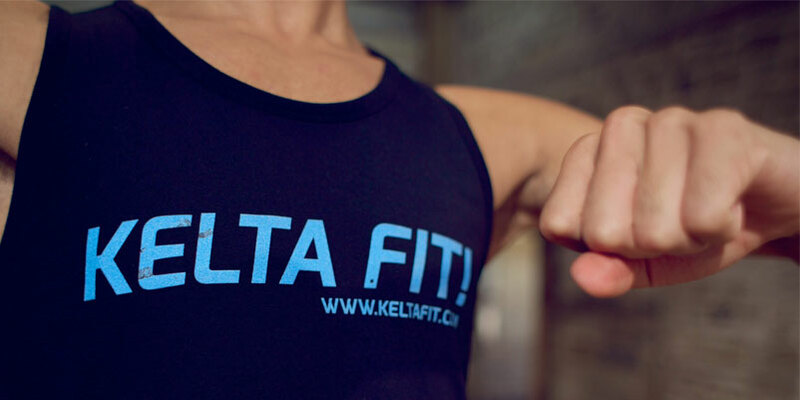 Find your local Kelta Fit class here. Looking for a way to get fit that’s fun and convenient? Get active in your own time and comfort with our bitesize home training plans, on demand demos and famous workout DVD. Do you want to spread the high of the highlands? 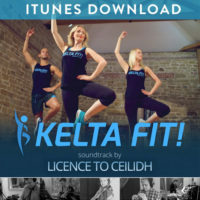 Bring Kelta Fit to your community, gym or school by becoming one of our licensed instructors.